Having only just mentioned this in my August favourites it must be pretty damn great to be deserving of its very own post a few days later, and my friends, it really is. I'm not one for blush, there's just something about it that makes me feel overdone. Like I've turned up to a funeral in a clown costume. Perhaps I'm just not going for the right shades, or applying it in the wrong place. 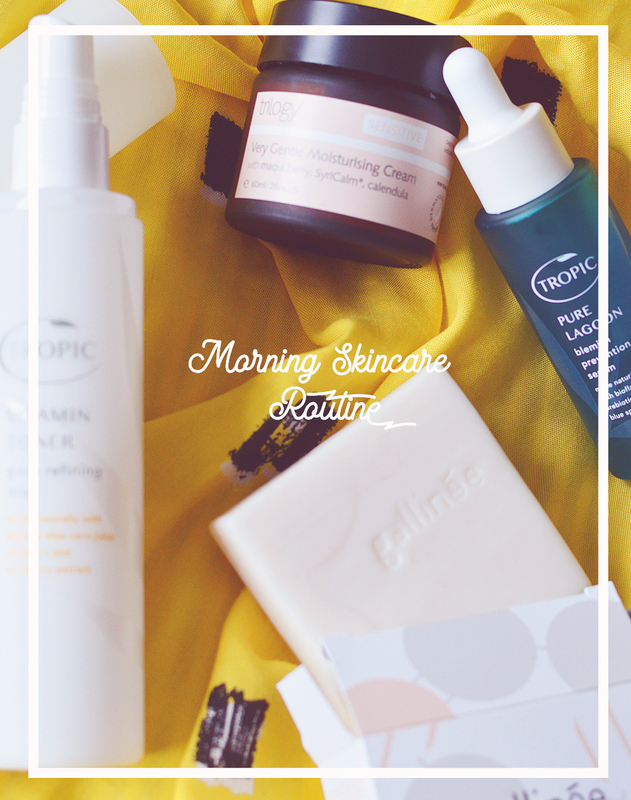 I also find that I tend to apply it and rub half of my foundation off in the process and then you can see some acne scars poking through, add on top of that some blusher and the marks are like right. in. your. face. Despite all of this I do sometimes feel a little colour on the cheeks is necessary, especially when you're as pale as me and looking a bit on the ghostly side of things. Enter the Inika Mineral Blusher Puff Pot (£17). 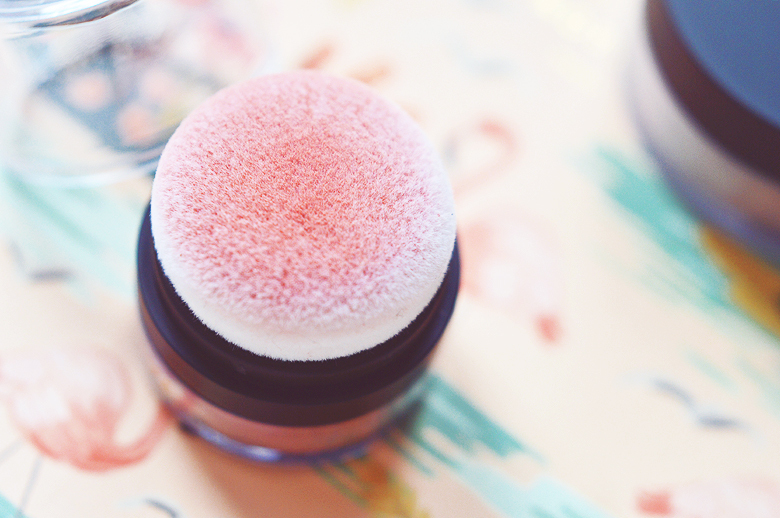 A genius invention designed to make blush application as easy as pie. I have the shade Pink Pinch which is the loveliest soft rose shade, it gives a barely-there flush of colour, think English rose. I'd swatch it for you but I'm feeling pretty camera shy these days, raincheck? Because the applicator is a puff you just tap it onto cheeks exactly where you want and your base isn't disturbed or rubbed away. You also don't need to worry about clown cheeks here as the pigment builds up very slowly and is nice and sheer. There's no harsh lines to speak of and it's perfect for travel or touch ups during the day with the little mirror on the lid. If pink isn't for you there is a second shade called Rosy Glow, and looking at pictures online this looks to be the coral counterpart to Pink Pinch. Lovely. I'mma need that too. Now onto the offer. 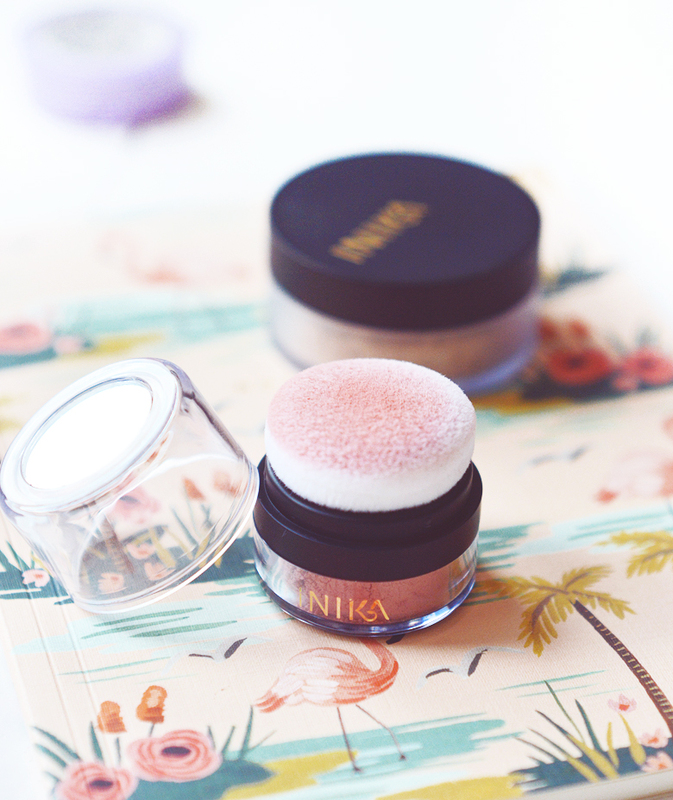 Throughout the month of September, to celebrate Organic September, Inika are offering a complimentary Puff Pot blush with any mineral powder foundation purchase! I adore mineral foundation and Inika's offering is fab, it's creamy, non-cakey and offers amazing coverage. 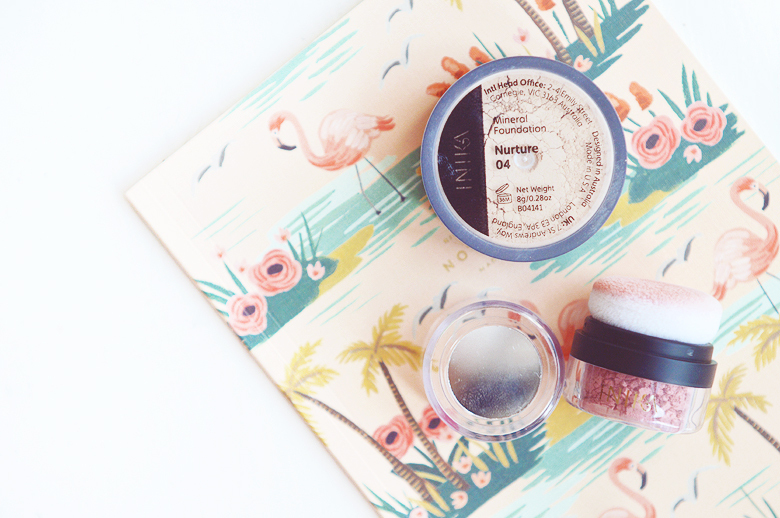 The shade I have is too dark for me now so I've been using it as a bronzer for a little colour #beautyhacks. This offer is available from Wholefoods, Planet Organic, Inika.co.uk and Lloyds Pharmacies. What'cha waiting forrrr?